Please join the AGTA to enjoy the benefits of membership. Joining is quick and easy! Joining the AGTA is as simple as 1, 2, 3! Mail, fax, or email your application to our Membership Committee. For your security please do not send forms with credit card information via email. If applying by email you may email the form and you will be contacted for your payment once your application is approved. 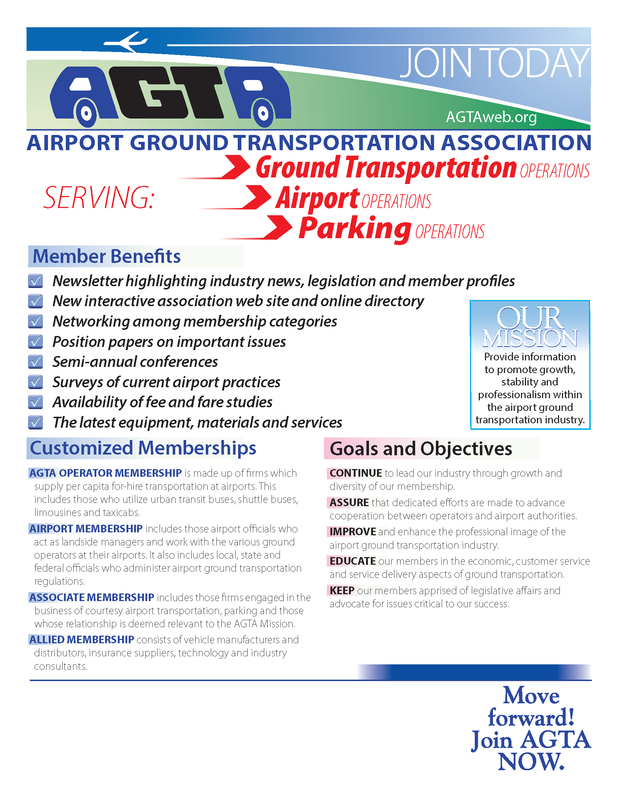 You can also download an information flyer about the AGTA complete with contact information here. If you are a current member, you may follow the link below to login to the Member Portal and pay your annual membership renewal fee through our secure web payment system.